From fidget spinners to feminism, 2017 was a year unlike any other. And although it’s hard to find a single word to sum up the entire year, there are certain words that popped up time and time again, shaping the way we talk about current events and enriching our conversations. Several dictionaries have crunched the numbers and revealed their “words of the year,” the words that were looked up more than any others and enjoyed a moment in the spotlight in 2017. Collins dictionary named “fake news” its 2017 word of the year for what it called the term’s “ubiquitous presence” over the past year. However, as political observers and linguists have noted, Trump often uses the term to describe news coverage that is critical of him or the White House, regardless of its accuracy or truth. According to the dictionary, lookups for the word shot up 365% this year compared to 2016. 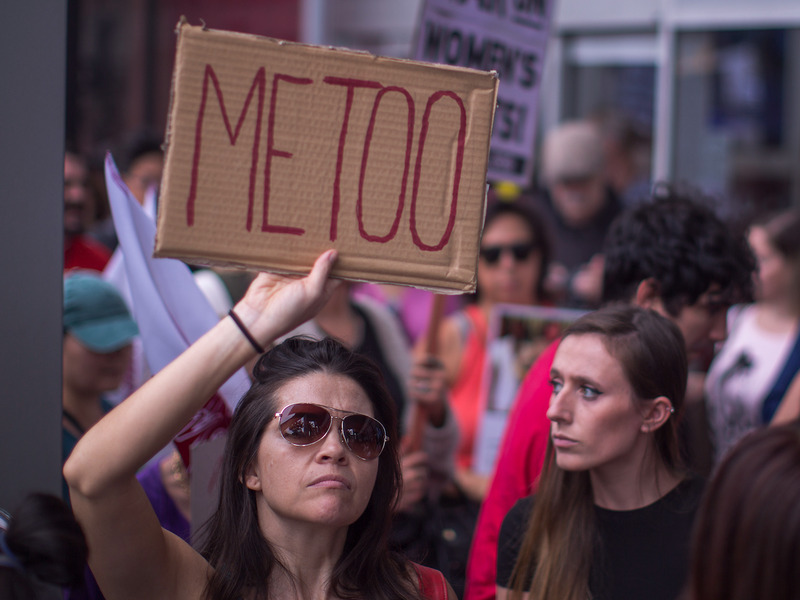 From people speaking out against sexual harassment to NFL players protesting the treatment of minorities, people who refused to be complicit were at the center of some of the biggest news stories of the year, the dictionary said in a blog post. “In the face of oppression and wrongdoing, this refusal to be complicit has been a grounding force of 2017,” the dictionary said. “Feminism” was Merriam-Webster’s word of the year, the dictionary announced on Tuesday. Lookups for the word increased 70% in 2017 over the previous year, the dictionary said, and spiked after key events like the Women’s March on Washington and during the “Me Too” movement. 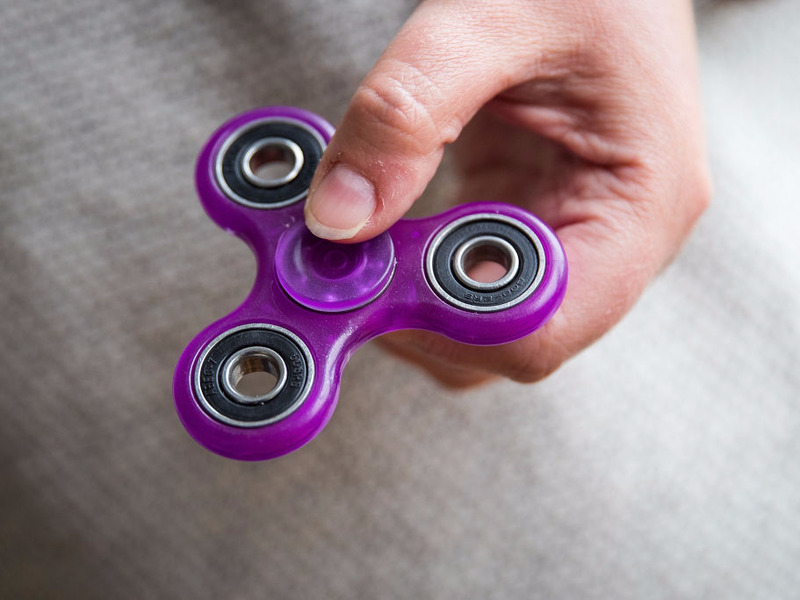 Fidget spinners are the toy that took America by storm in the summer of 2017. 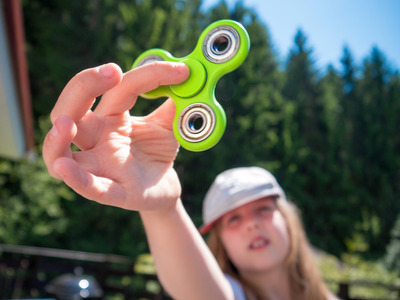 The whirling toys became so popular this year that many schools banned them, arguing they were distracting students from their schoolwork. Although the fad has mostly died down since its summertime peak, there’s no question that fidget spinners made an indelible impact on 2017. Collins dictionary named “fidget spinner” one of its 2017 “word of the year” honorable mentions. We all know unicorns as the mythical one-horned creatures we read about in childhood stories. But that’s not the kind of unicorn that earned a “word of the year” honorable mention from the UK’s Collins dictionary. As anyone in the business world can tell you, a unicorn is a startup that’s been valued at over $US1 billion. There were only a small handful when the term was coined in 2013, but that number soared to over 200 companies in 2017. The fashion magazine W named “power” its word of the year. 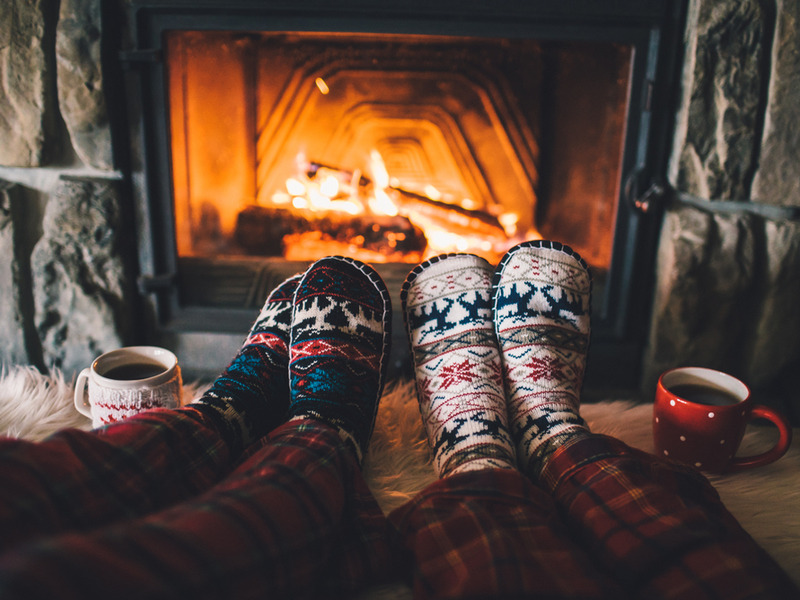 According to the magazine, “power” was found to be the most-used noun in an analysis of 30,000 fashion articles published in 2017. Fuelled by current events, “power dressing” made a comeback in workplace fashion this year, the magazine wrote. 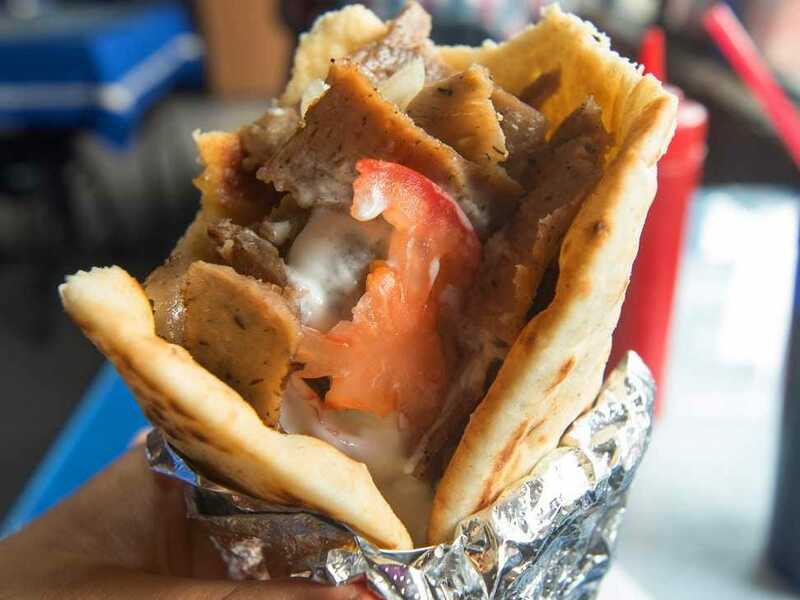 That perplexing question was the subject of a sketch on “The Tonight Show” in which Jimmy Fallon and Luke Bryan try to order the Greek sandwich from a New York City street vendor. The popularity of the sketch inspired thousands of people to consult Merriam-Webster’s dictionary for guidance. As it turns out, the lamb-filled food is pronounced YEE-ro or ZHEE-ro. Syzygy – pronounced SI-zuh-jee – predictably skyrocketed in dictionary lookups around the time of this summer’s solar eclipse over the US. It also received a slight bump during December’s rare “supermoon” sighting, the dictionary said.